Packet pick-up will be located near the finish line area. Please pick up your packet with payment as soon as you arrive. Packets will not be handed out to teams unless payment is made. High School: Individual awards will be handed out in the chute. Community College: Individual awards will be handed out in the chute. ​The "Results" tab on our website. The park has two main lots you may park in. 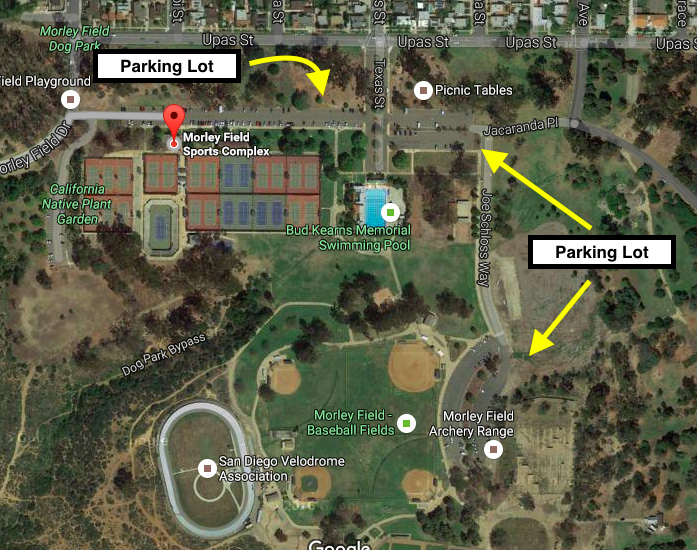 There is also street parking on the north side of the park. If you park in the residential area please be courteous of our neighbors. Athletic training staff will be on site at the finish line to assist your athletes if needed. Course maps for all races can be viewed through the provided link.